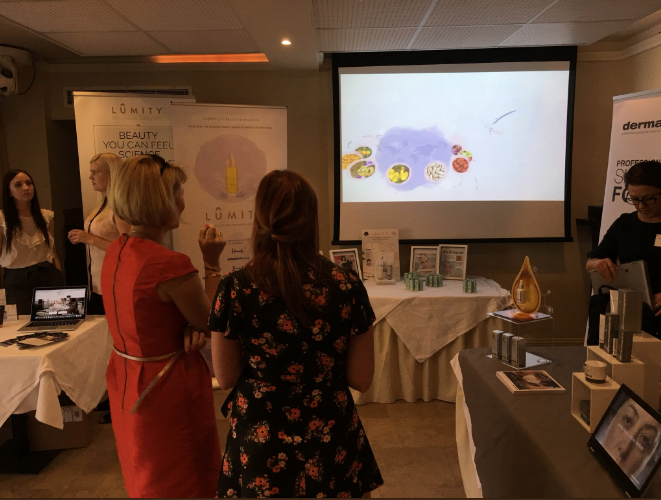 In summer 2018, GLUE Studio consulted Lumity Life, UK’s premium beauty supplements and facial oil brand, on its CRM programme. Several projects were undertaken such as the GDPR initiative, the audit on all email notifications (marketing, payment, customer service, logistics), CRM recommendations, payment notification updates, as well as multi-channel campaigns such as Trustpilot reviews, weekly newsletters and stockist newsletters. Our approach to the consultation was informed by GLUE Studio's experience in fintech marketing (payments and FX), publishing, fashion e-commerce and graphic design. The beauty brand runs a global e-commerce operation that utilises bespoke CRM and payment platforms. We had a great time working alongside a dynamic e-commerce team highly experienced in beauty and fashion e-commerce. Lumity products were developed by Dr Sara Palmer, PhD. The brand is endorsed by Kate Moss, Helena Christensen and Yasmin Le Bon. 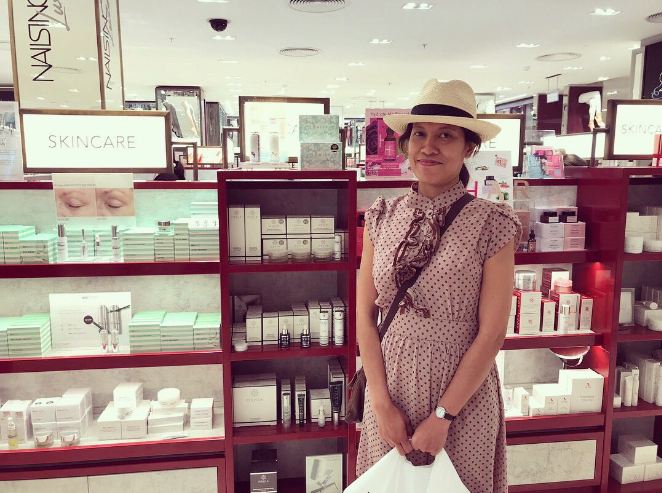 Lumity products can be purchased online including on Amazon, and also at retailers such as Fenwick, Harrods, Harvey Nichols in the UK and Bloomingdale’s in the US. Find out about this cult beauty brand at https://lumitylife.co.uk.